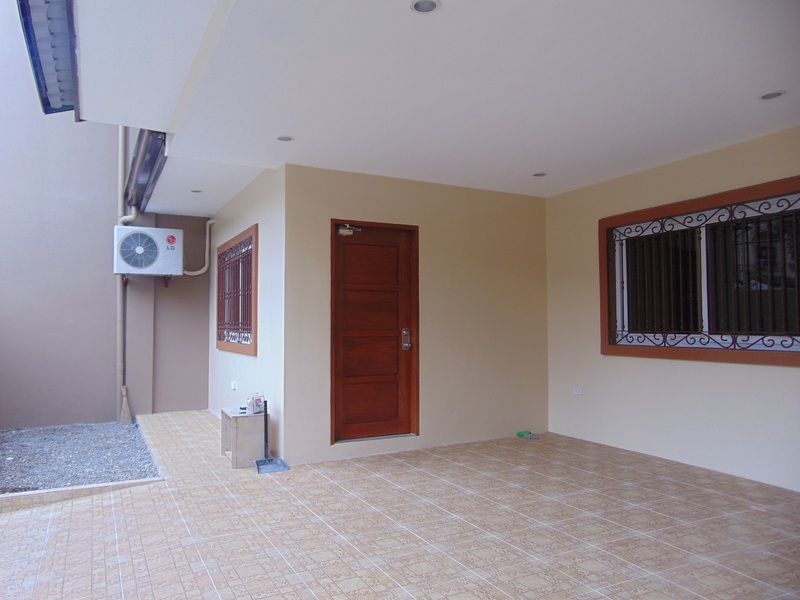 4 Bedroom House for Rent located inside a subdivision in Lahug, Cebu City, Cebu, Philippines. 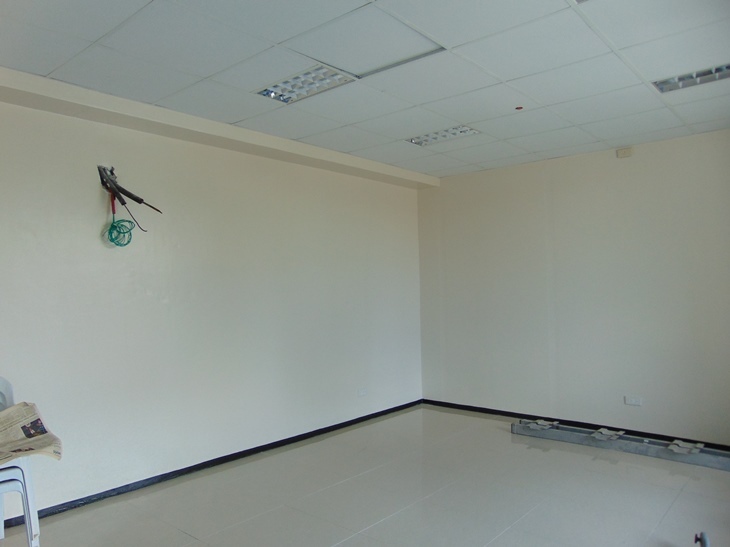 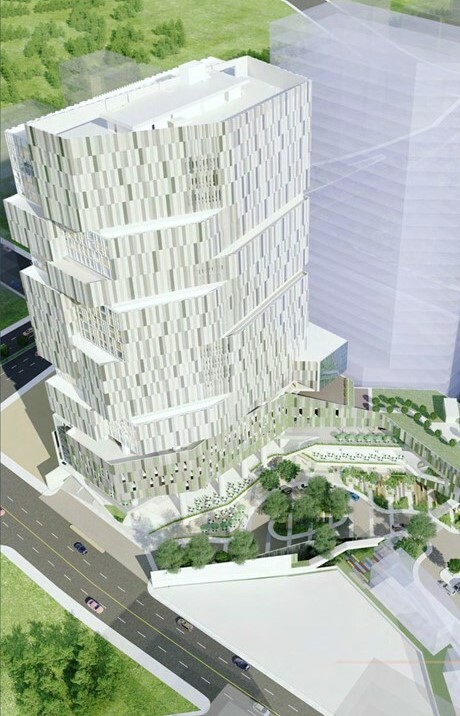 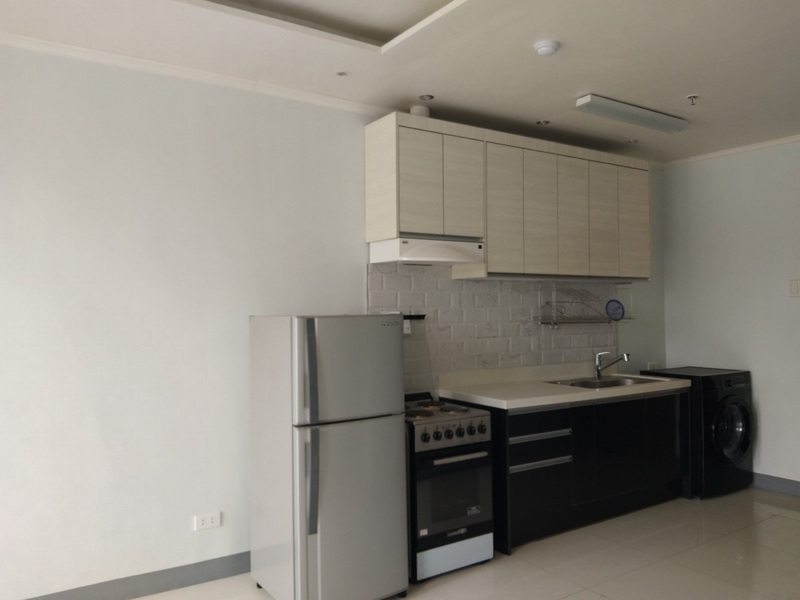 It is very accessible going to Cebu Business Park, Cebu IT Park, JY Square Mall, Harolds Hotel, Ayala, Hospitals, Schools, BPO Offices and Banks. 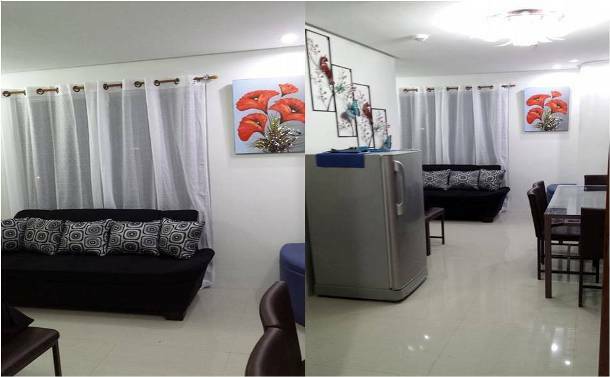 Advance: Equivalent to 2 months rent applicable in the 1st month of rent and last month of rent term. 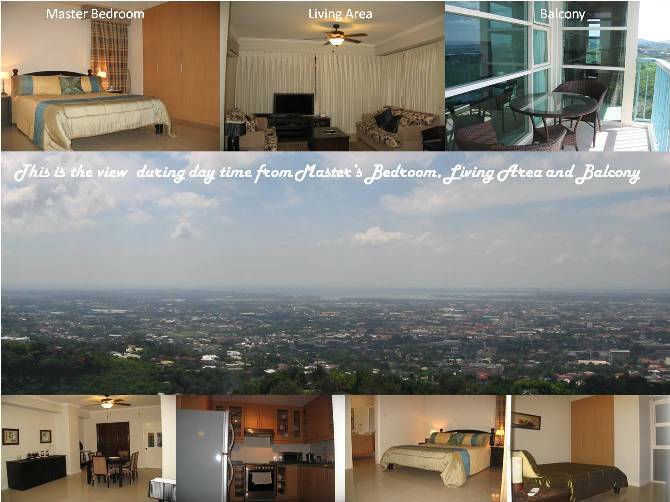 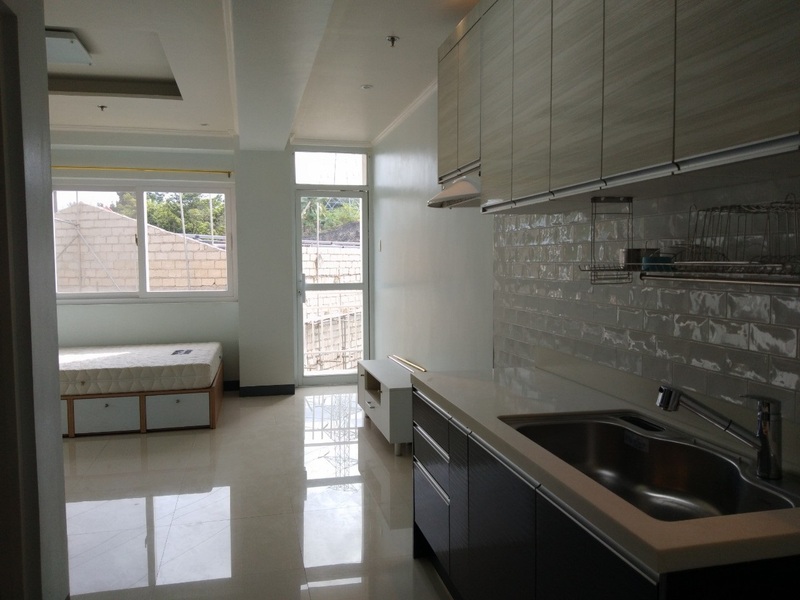 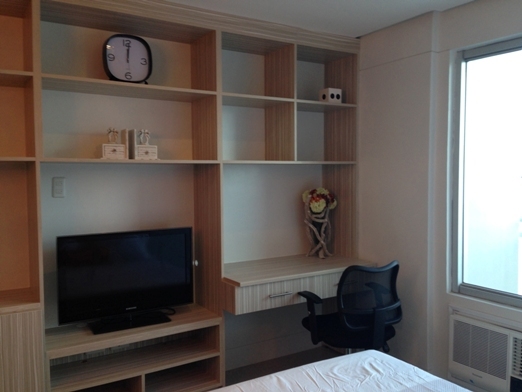 Base Line Residences For Rent in Cebu City - Studio 25 Sq.M.